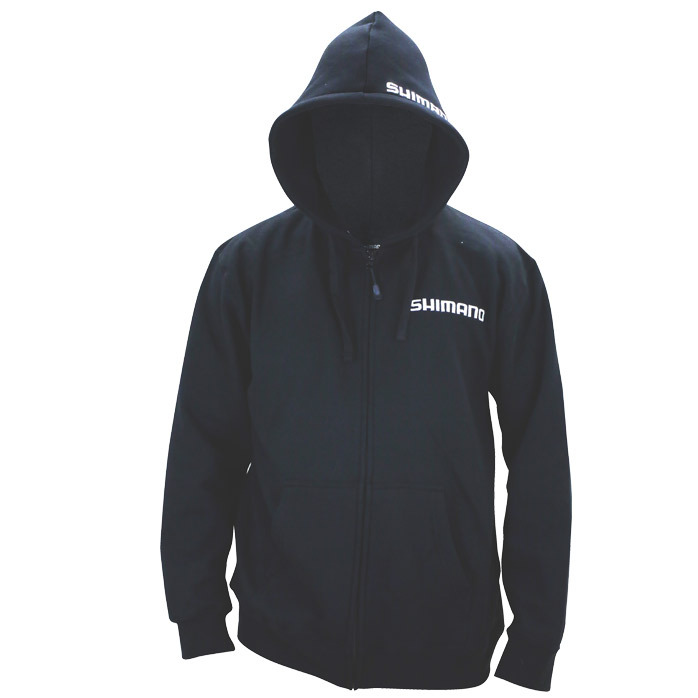 The Shimano brand is world famous and delivers top quality products across the range and these comfortable and well-constructed hoodies and jackets are no different. This stylish and comfortable range of garments are a must-have for any kiwi angler's closet, especially, during the colder months. Made from a pre-shrunk cotton/poly fleece blend to keep you warm and comfortable and features a quality zip front, stylish embroidered logos on both chest and hood, and adjustable drawstring hood.